In about one hour, our trained staff can provide a non-surgical skin tightening and face lift treatment that rejuvenates, regenerates and improves the structure of the face using special threads made of a material called polydioxanone (PDO). This special thread has been used in medicine for years mainly with surgery, and as sutures, for pediatric cardiac surgery for over 35 years. These PDO threads are then introduced into the skin with an extremely fine needle in order to lift the tissue and improve skin texture. Research has also shown that PDO stimulates neocollagenesis which in turn encourages the natural production of new collagen in the skin. The overall texture of the skin is improved, becomes thicker, tighter and firmer all while other skin issues like open pores, fine lines and wrinkles are smoothed and diminished! What Areas Can a PDO Thread Lift improve? 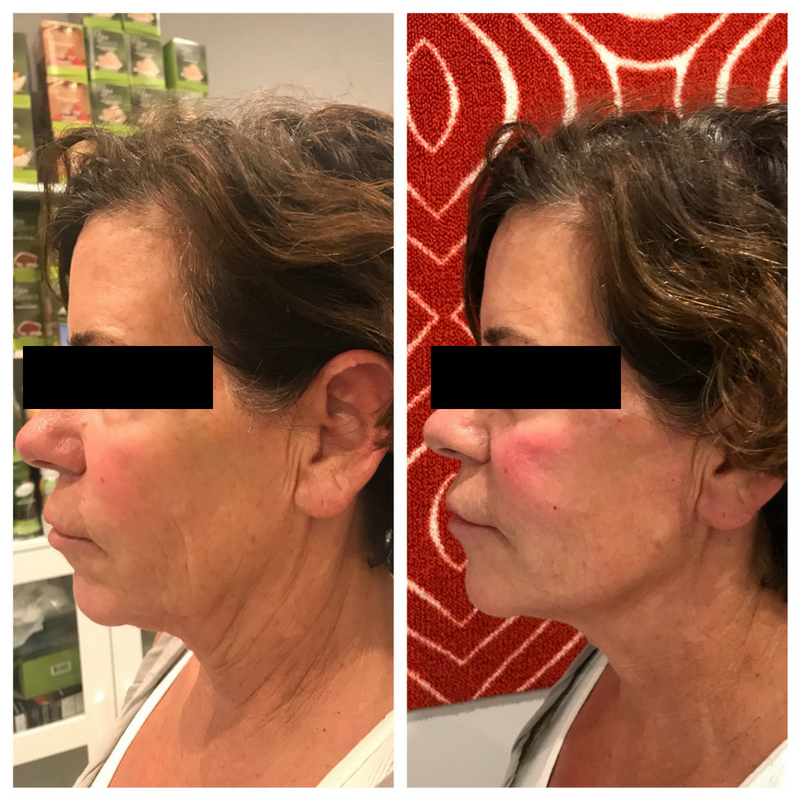 A lifted appearance can be seen immediately following the treatment, but the results will actually improve in the following days and weeks as collagen stimulation begins. Do the PDO Threads Stay in Place? Different lengths of thread are used for different areas of the face. Short strands of threads can be used to treat fine lines around the eyes, while thicker strands can be injected into the cheek area or jaw line. The best part of this entire treatment is that the body naturally absorbs the threads in six to seven months. These threads are extremely versatile and can be used all around the face and neck, typically for wrinkles on the forehead, sagging brows, drooping cheeks, sagging jawline and neck folds. Since it’s performed in under one hour with minimal breaks, this has become a favorite with people favoring non-surgical procedures as this lift is created using your body’s own collagen. 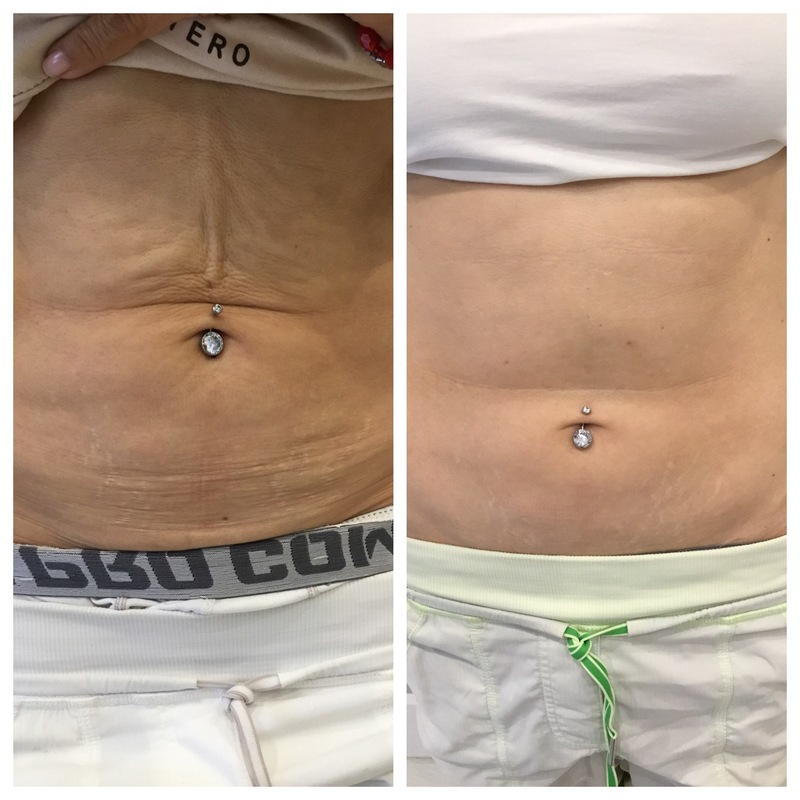 PDO threads with barbs are used to lift, re-position, and secure static sagging skin. 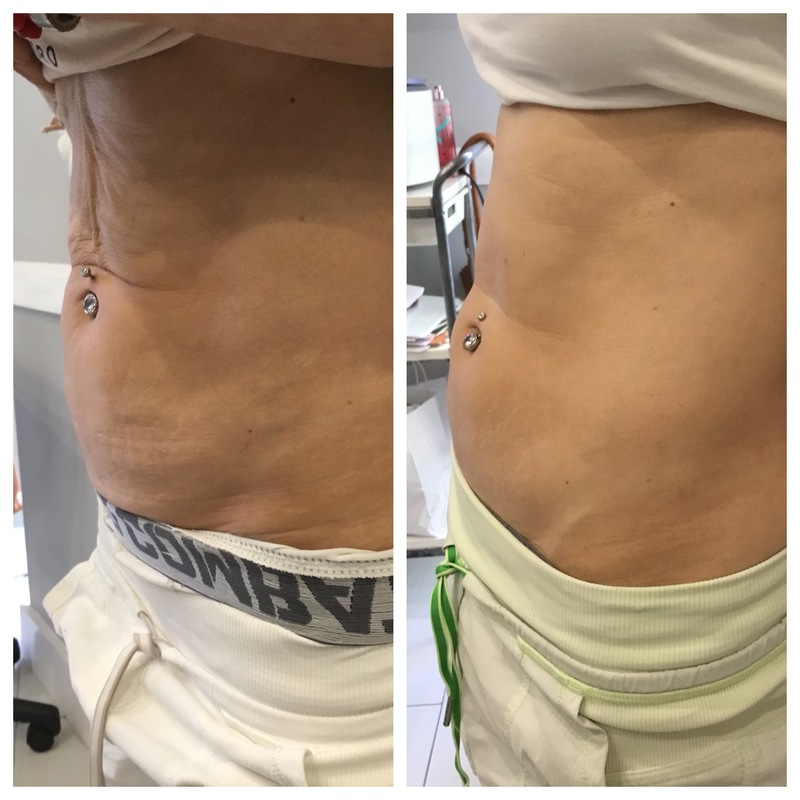 Using several different needle techniques, significant eyebrow, cheek, jaw, neck, buttock, and even breast lifts can be achieved … all without surgery!